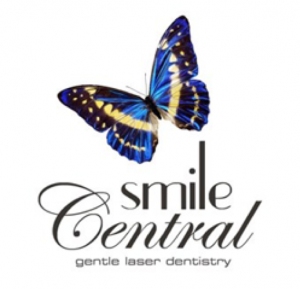 Smile Central specialises in high comfort and pain-free dental treatments that put a smile on your face. Our state of the art dental technology ensures we can accurately determine the best solution for your smile, fix problems with maximum comfort, and give you a pleasant patient experience. Our team is dedicated to exceptional client care with advanced technical solutions, that will have you smiling with healthy strong teeth for life. Aiming to provide you with the most comfortable and pleasant dental experience you will ever have.